Ever since they made their MET Gala red carpet appearance together in 2017, there were speculations about them dating. 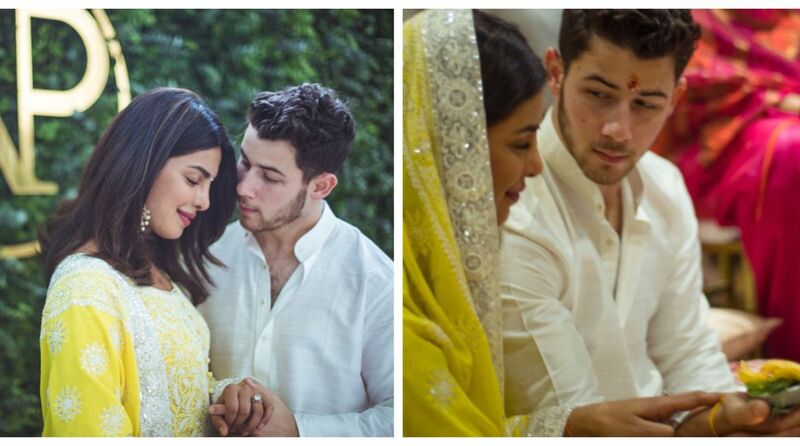 Priyanka Chopra and Nick Jonas solemnized their relationship with a roka ceremony in presence of friends and family in Mumbai on Saturday. Priyanka Chopra was wearing a sunshine yellow chikankari sherwani by Abu Jani-Sandeep Khosla, while Jonas too kept it traditional in an ivory kurta-pyjama. 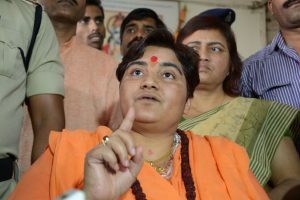 They were spotted together on many occasions. Recently, it was reported that Nick shut down the Tiffany & Co store in New York City in order to pick out the perfect engagement ring. 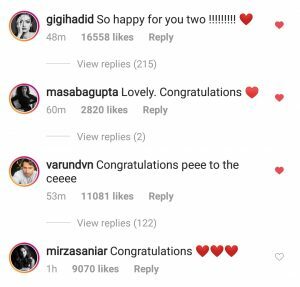 Right after their making roka ceremony official on Instagram, the power couple Priyanka Chopra and Nick Jonas received good wishes from across the world. “Congratulations sweetheart. 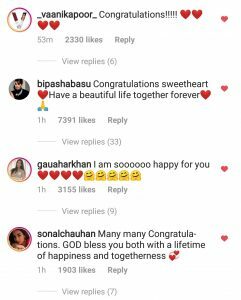 Have a beautiful life together forever,” Bipasha Basu said via Instagram. 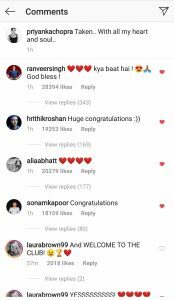 Among other celebrities who wished them were, Ranveer Singh, Hrithik Roshan, Alia Bhatt, Sonam Kapoor, Ileana D’cruz, Varun Dhawan, Sania Mirza, Shraddha Kapoor, Esha Gupta, Diana Penty, Vaani Kapoor, Shilpa Shetty, Gauhar Khan, Sophie Choudhary, Malaika Arora Khan, Neha Kakkar.